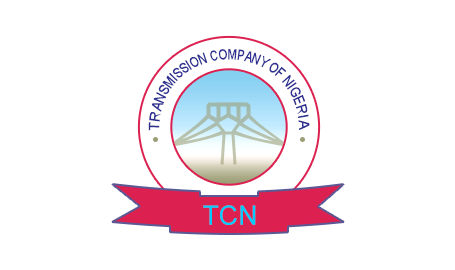 The Transmission Company of Nigeria (TCN) has said the national grid successfully transmitted a new generation peak of 5,375MW on February 7. TCN General Manager, Public Affairs, Mrs. Ndidi Mbah, in a statement issued yesterday in Abuja, said it was the first time the nation’s power grid generated, transmitted and distributed such quantum of power. Mbah said the generation peak of 5,224MW, which was also successfully transmitted by TCN was attained on December 18, 2017.